Stream anime episodes online for free, Watch One piece Episode 96 English version online and free episodes. 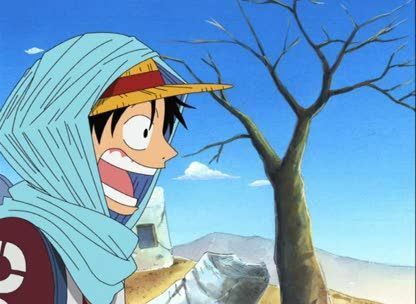 Anime Episode guide One piece Episode 96 English dubbed All Dried Up Ace decides to travel with the Straw Hats, as he is hunting for a man known as Blackbeard. The group arrives first at the ‘Green City’ of Erumalu only to find it abandoned to the desert. Vivi and Nami explain what Dance Powder is and what it has done to Alabasta. 4.8 / 5 - 60 ratings.